This activity ties descriptive feedback, exit cards, and performance walls all together. 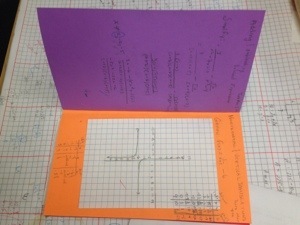 Instead of doing an exit card at the end of every lesson students make a book to do the exit questions in. At the end of the lesson they complete the exit question in their book and leave it behind for assessment and feedback by me. While marking the questions I pick out a typical level 4 response, take a picture of it, print it out and display it on the performance wall. 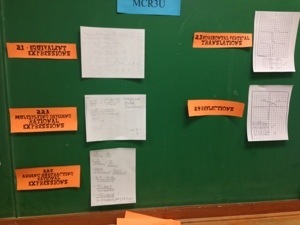 Students can view the wall during the unit to see “good” answers. 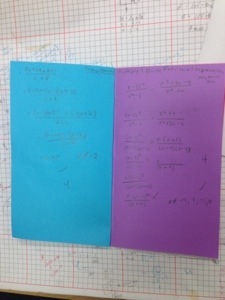 Also, they will have a collection of typical test questions in their exit book to study from.